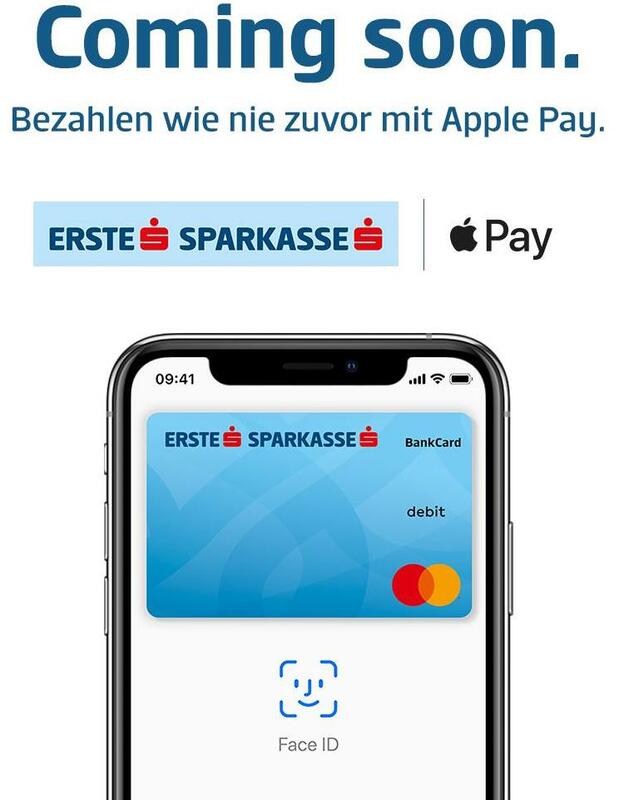 Apple Pay is launching in Austria soon, its 31st market. 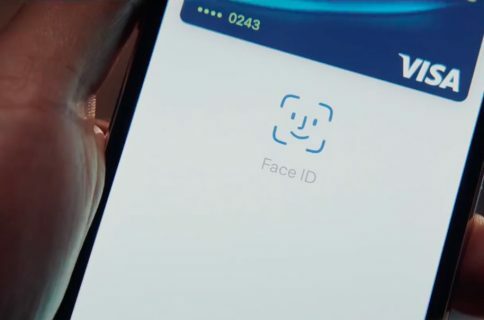 While this piece of information is yet to be officially confirmed by Apple itself, it was intentionally leaked today by Erste Bank und Sparkasse, Austria’s largest bank. The bank’s Twitter account posted an image of an Erste-branded MasterCard card in the Wallet app, but no further information was provided. The bank also confirmed it’ll be launching support for Google Pay later this year, but no concrete timeframe was provided at post time. 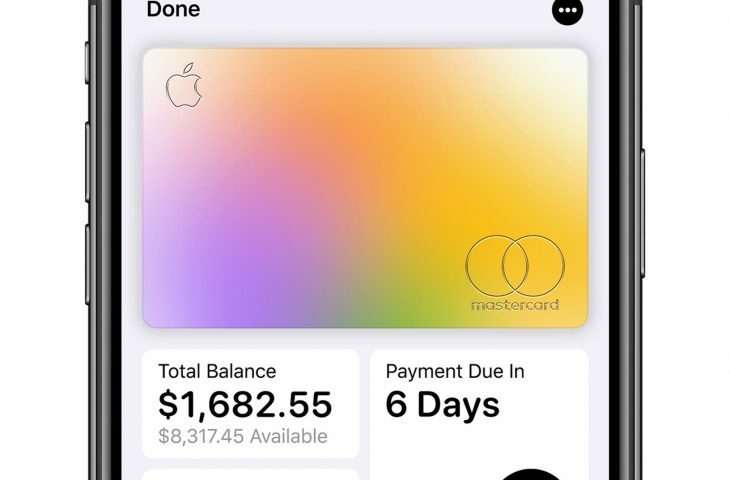 At yesterday’s “It’s Showtime” media event, Apple announced its own credit card with no fees and featuring detailed reporting, daily cashback rewards and other perks. Coming this summer, the digital Apple Card will work anywhere Apple Pay is accepted: from stores to apps to the web. And for those times when Apple Pay may not be accepted, the physical Apple Card will work just like any regular MasterCard-branded card. 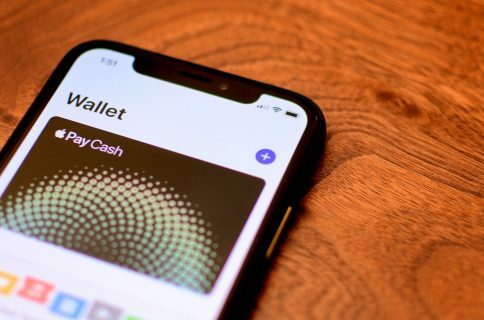 Apple has predicted that its mobile payments service will zoom past ten billion transactions milestone sometime in 2019, a major milestone. 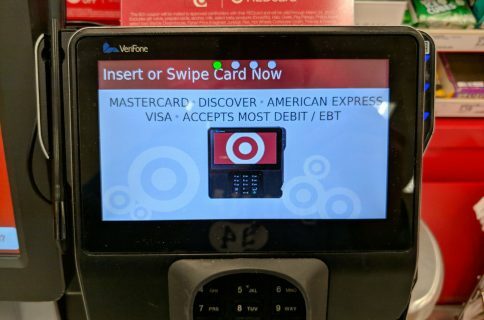 Apple Pay’s retail acceptance is now seventy percent in the US and even higher in other markets like Canada, the UK and Australia, where the system has a 99 percent acceptance. By the end of this year, Apple Pay will be available in more than forty countries worldwide. At the time of this writing, Apple Pay was accepted in 30 markets globally.